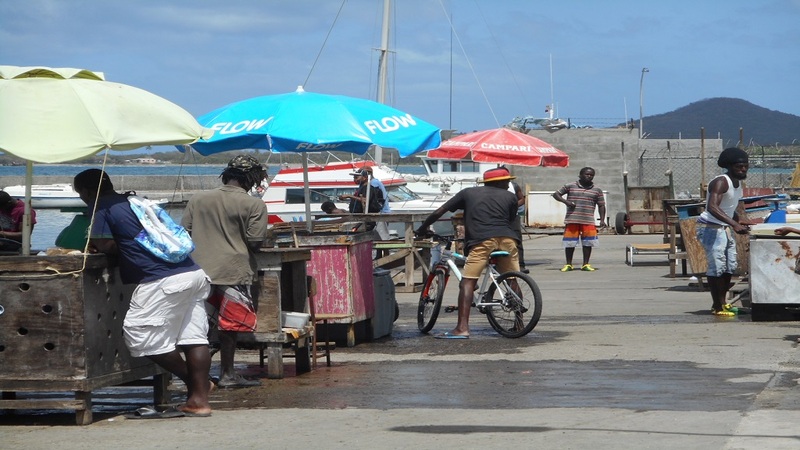 It appears that the government has buckled under pressure from fishers, who had threatened to take protest action if arrangements were not made for them to be provided with ice following of the closure of the Saint Lucia Fish Marketing Corporation (SLFMC). 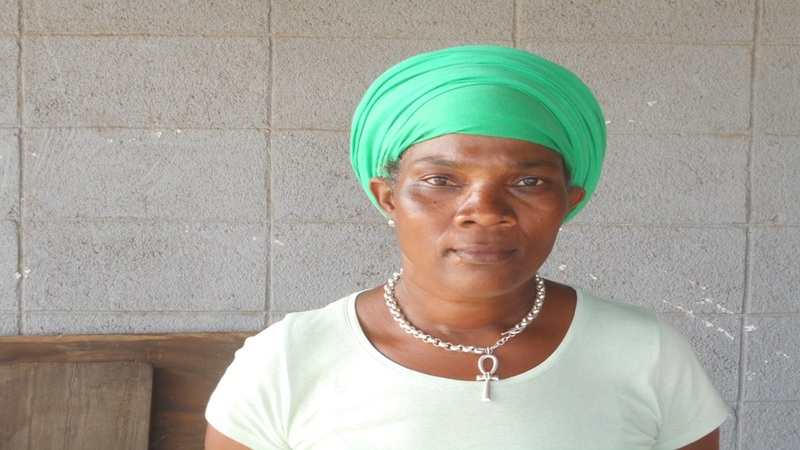 Just about a week ago, Danny James, president of the Goodwill Fishermen Cooperative of Vieux-Fort, in an interview with Loop News, said that they would take protest action if government did not provide them with ice sooner rather than later. 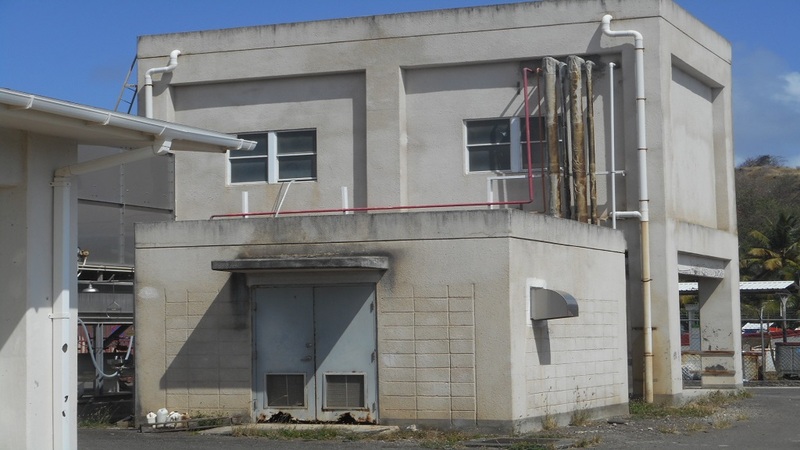 Yesterday, Hilary Herman, a consultant hired by government to look into the matter as it relates to the provision of ice to the Vieux-Fort fishers, was at the Vieux-Fort Fisheries Complex making enquiries. He told Loop News that it is likely that the fishers be provided with ice by tomorrow. However, he added that it depends on the time the technician takes to service and sanitize the ice machine. He said that the government will still be in control of it. The fishers who were around at the time of Herman’s visit to the complex, said they were happy that something is been done to address one of their major concerns. “That’s good news. We need ice, we need ice,” Stephen Mc Farlane, a boat owner and fish vendor told Loop News. He added that at the moment they are forced to go to communities such as Soufriere, Choiseul and Dennery to purchase ice. “I am happy…I can’t wait for the ice machine to start working,” another fisher said, adding that without ice their fish will spoil. The fish marketing corporation was closed last month due to financial problems which led to it accumulating losses and huge debts. The government said as a result of its closure, a new entity will be formed that will less rely on public funds.